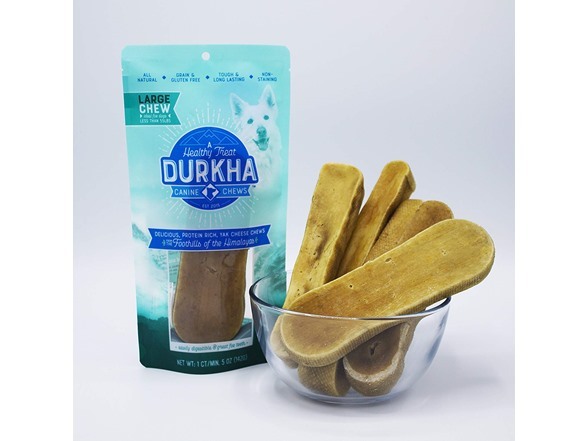 DURKHA HIMALAYAN YAK DOG CHEWS | ALL-NATURAL YAK CHEESE MILK TREAT ~ HIMALAYAN YAK STICK CHEWS FOR DOGS & PUPPIES -- Durkha is a yak milk based ancient recipe prevalent among the people living in the Himalayas who have been enjoying it for centuries. After boiling pure yak milk, it is cooled down and all the fat is removed. 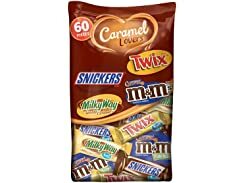 The fat free milk is now boiled and mixed with lime and salt, removing the lactose and leaving just the protein making it easily digestible for dogs. 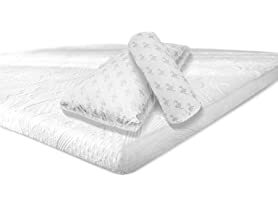 Next, all the moisture is extracted, a process that takes almost 2 weeks, resulting in the hardened Durkha being cut into different shapes and sizes. 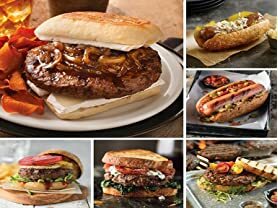 Lastly, it is smoked for four months to give it the flavor dogs love. 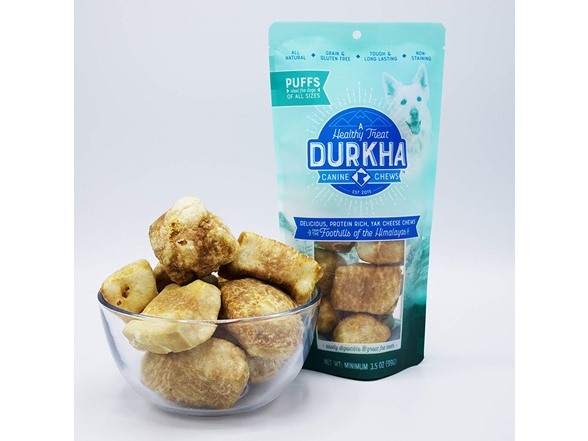 When the chew gets too small, simply microwave the leftover piece for 45 seconds, let it cool down for 2 minutes, and give the yummy Durkha puff to your dog. 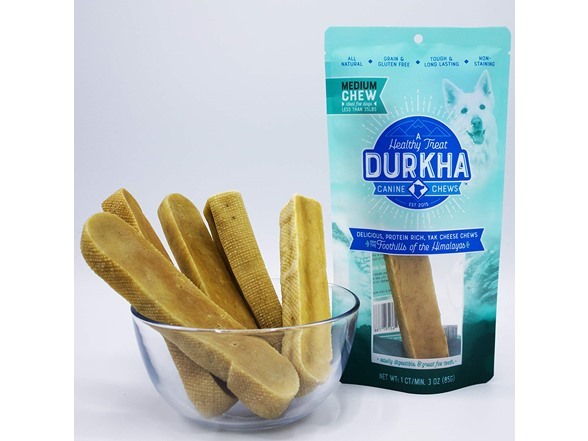 Durkha yak milk chew sticks are a healthy source of protein and packed with healthy nutrients! 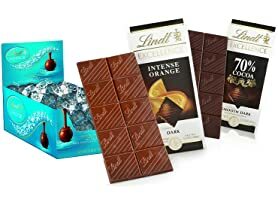 These Himalayan dental treats will keep your dog chewing for hours. 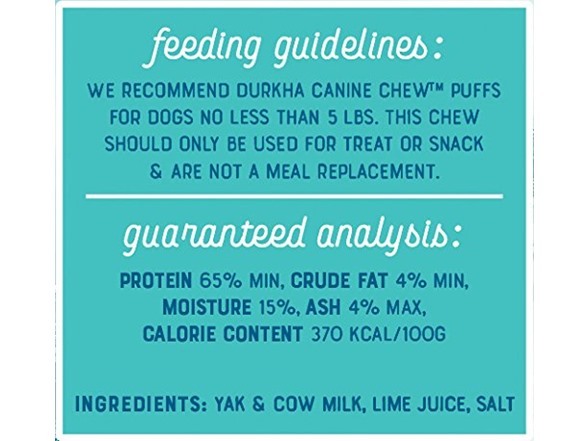 Durkha's delicious Himalayan Chews for puppies and dogs are naturally gluten free and grain free - a perfect yak chew treat that’s gentle on sensitive stomachs. 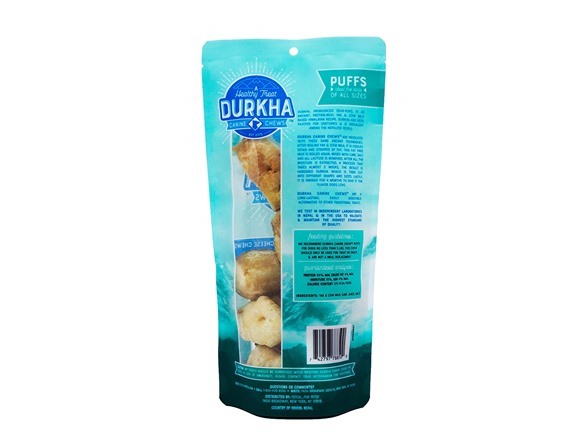 Durkha’s Himalayan chews are made using traditional techniques in the Himalayan Mountains and just 3 simple ingredients: yak milk, salt, & lime juice. 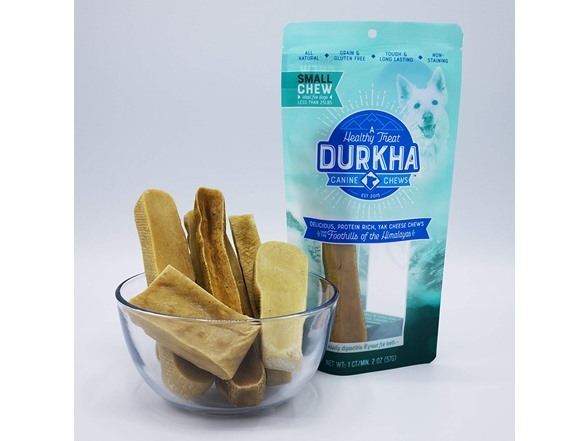 Plus, Durkha yak cheese milk dental chew is a hard dog treat that encourages active chewing, which reduces tartar and improves oral hygiene. 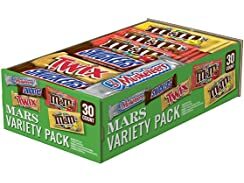 Also works great as a puppy teething treat! 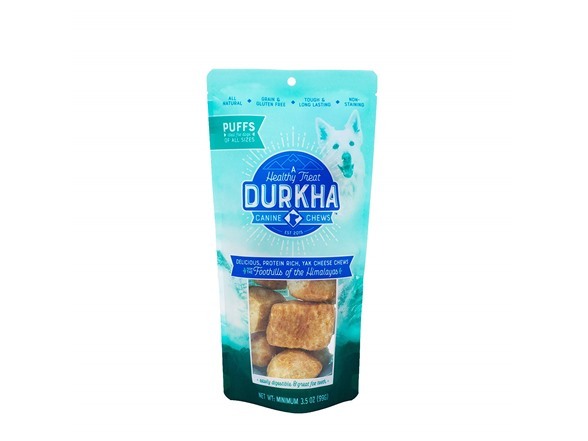 ALL-NATURAL & SIMPLE INGREDIENTS: Durkha’s Himalayan chews are made using traditional techniques in the Himalayan Mountains and just 3 simple ingredients: yak milk, salt, & lime juice. 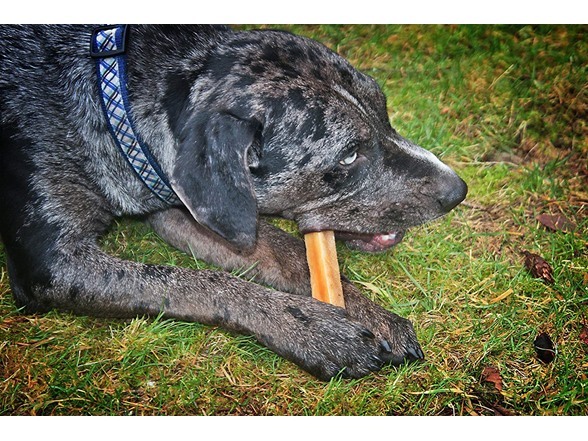 LONG-LASTING YAK CHEW: Our yak milk chew sticks are a healthy source of protein and packed with healthy nutrients! 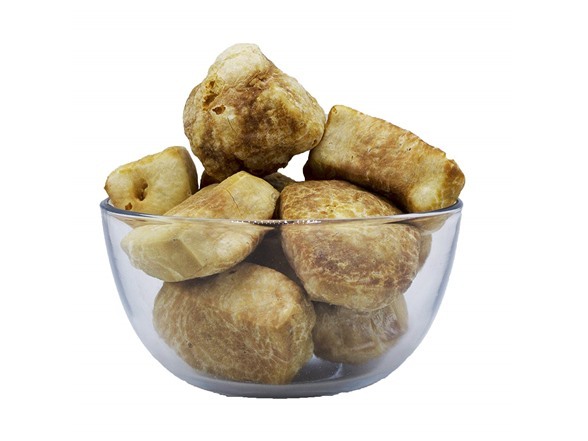 These Himalayan dental treats will keep your dog chewing for hours. 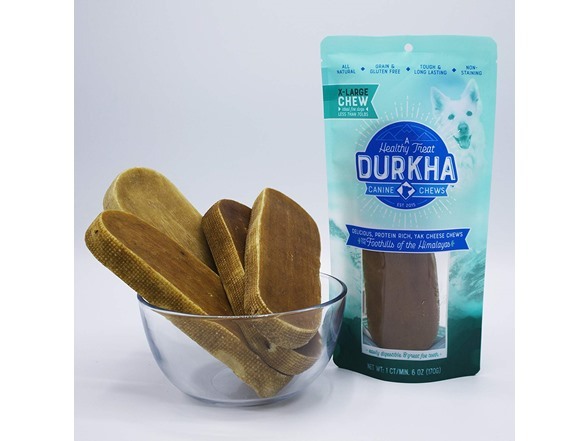 GLUTEN FREE & GRAIN FREE: Durkha's delicious Himalayan Chews for puppies and dogs are naturally gluten free and grain free - a perfect yak chew treat that’s gentle on sensitive stomachs. 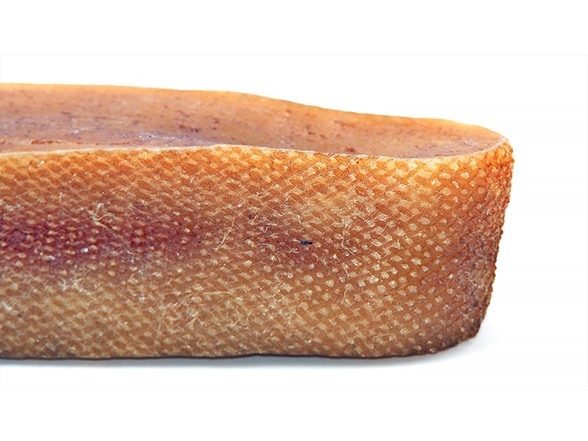 PROMOTES ORAL HEALTH: Our yak cheese milk dental chew is a hard dog treat that encourages active chewing, which reduces tartar and improves oral hygiene. 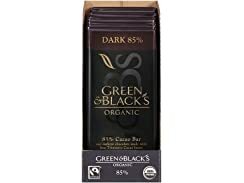 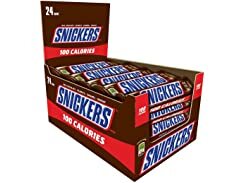 Also works as a puppy teething treat!